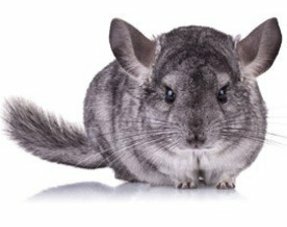 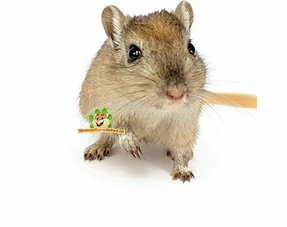 Lower trajectory Gerbil feed 500 gram for Gerbils! 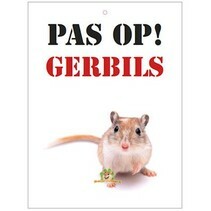 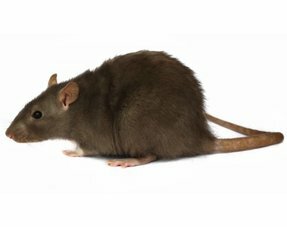 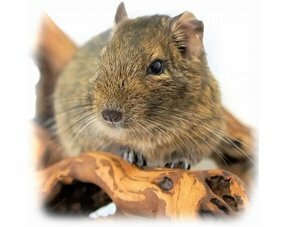 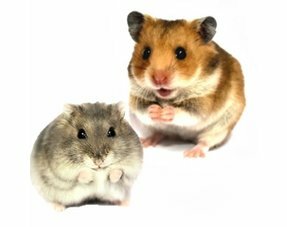 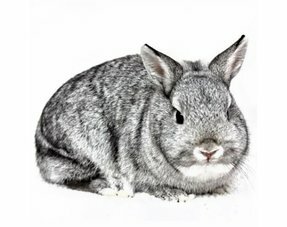 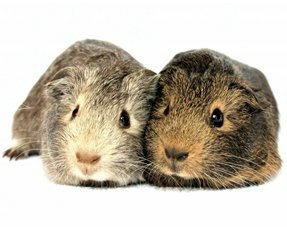 Nagertraum Gerbil is traditional Gerbil food for a healthy and tasty diet. 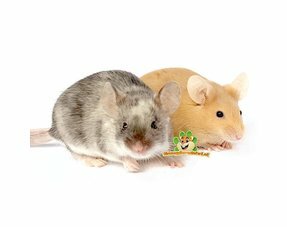 Natural and healthy ingredients that promote the health of the gerbil.